Tahmina serves as Program Officer in ISC’s Bangladesh office. She helps the Bangladesh team develop and implement ISC’s project activities by providing business development, administrative and programmatic support. 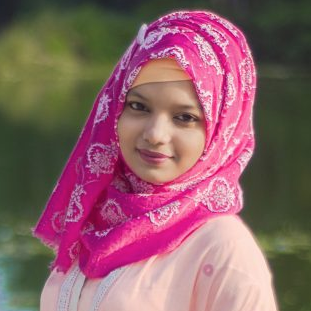 Prior to joining ISC, Tahmina was an intern at Unilever Bangladesh Limited, where she provided research assistance the Consumer Marketing Insight (CMI) team. She was also a sub-committee (Database Officer) member of North South University Social Services Club (NSUSSC). Tahmina graduated from North South University in 2013, with a double major in Marketing and Business Policy & Strategy. She is a native Bengali speaker and is fluent in English.